Vienna, the capital and largest city of Austria, is a city that brings together the past and the present. On top of being one of the most dynamic urban spaces of Europe, it also has an interesting rich history that spans more than 2500 years. 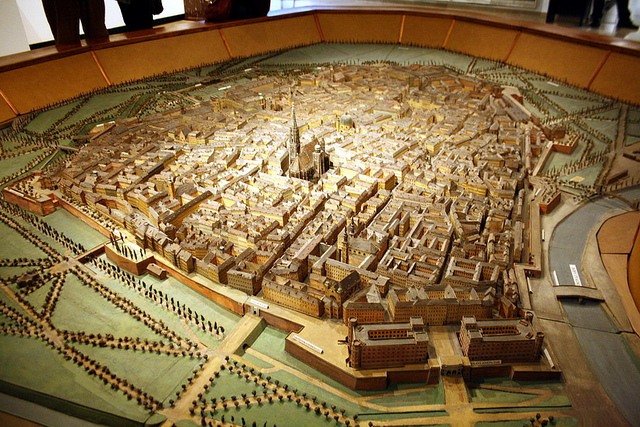 To discover the city’s past and everything related to it, you can choose from among a large number of history museums in Vienna that will shed light on different aspects of the city. Conceived by Emperor Franz Joseph in 1908 and opened in 1918, the Technical Museum uses the Habsburg family’s personal collections and is a real mine of documents representing all aspects of technical progress. The museum’s permanent collections showcase topics such as astronomy and physics; heavy industry such as mining, iron and steel; energy; daily life; transportation; musical instruments and more. The Railway gallery shows imperial railway and carriages are also integral part of the museum. Vienna’s Museum of Natural History is one of the largest in all of Austria, with 94,000 sf or 8.700 square metres of display space. This museum holds approximately 30 million objects that are studied by more than 60 staff scientists. Their research findings are regularly presented in guided tours, presentations and workshops, providing insight into noteworthy and surprising natural phenomena. The Natural History Museum in Vienna has four key collections: mineralogy, geology and paleontology, archeology and zoology. Treasured by people who enjoyed the film ‘The Third Man” starring Orson Welles, the Third Man Museum offers the opportunity to learn more about Vienna’s post-war history as it actually illustrates everyday life in Vienna after World War II through various historical documentary films. There are 13 rooms with 2000 original exhibits and documents. 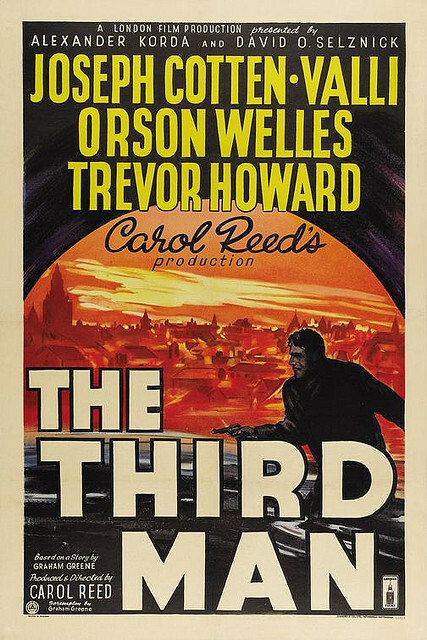 420 cover versions of the “The Third Man Theme” a.k.a “The Harry Lime Theme” are on display, the iconic piece of music that was played by Anton Karas on the zither that became a hit around the world. The zither used by Karas to record the film music can also be admired. 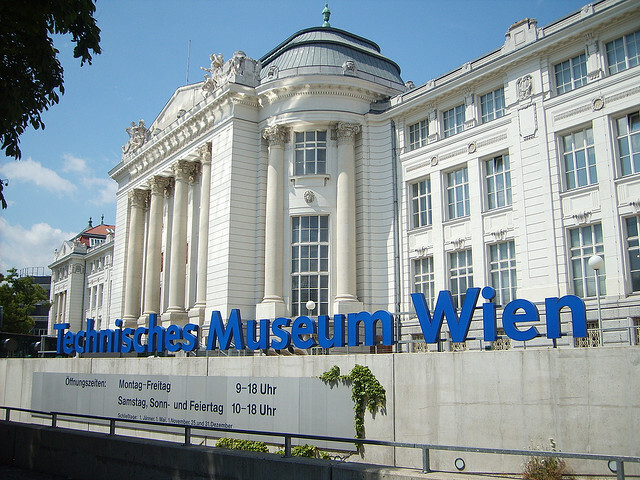 The Wien Museum (or Vienna Museum) opened in Vienna’s city hall in 1887 and moved to the Karlsplatz location in 1959. Its high quality collections present the history of Vienna, all the way from the Neolithic Age, through the Roman era to the mid-twentieth century. An interesting collection of objects illustrates the Turkish siege of Vienna of 1529. The 19th century is also well represented with a wide variety of artifacts. A permanent exhibition entitled “Vienna around 1900” features paintings by some of Vienna’s most famous painters: Egon Schiele, Gustav Klimt and Arnold Schönberg. The Museum of Military History is one of the most important history museums in Vienna. Its collections are particularly focused on Austrian military history from the 16th century up to 1945. Its diverse collections encompass drawings, arms and vehicles, especially a tank collection that is one of the one of the most eye-catching exhibitions in this museum. 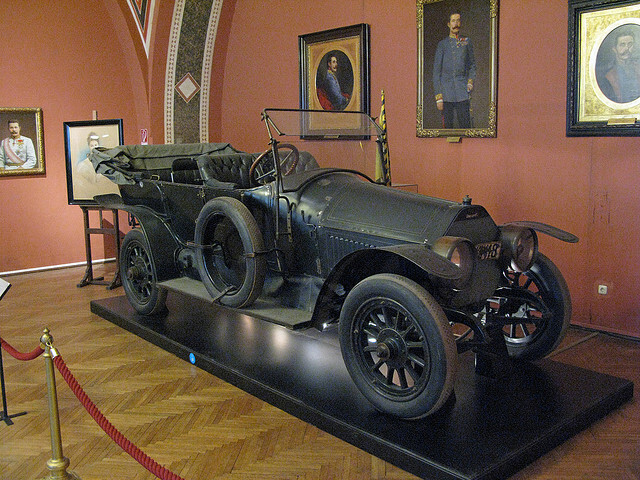 The automobile in which heir to the Austrian throne, Francis Ferdinand and his wife, were shot to death, leading to the start of the First World War, is also on display in this museum. These are some of the famous history museums in Vienna that will truly make you travel through time if you are a history fan. 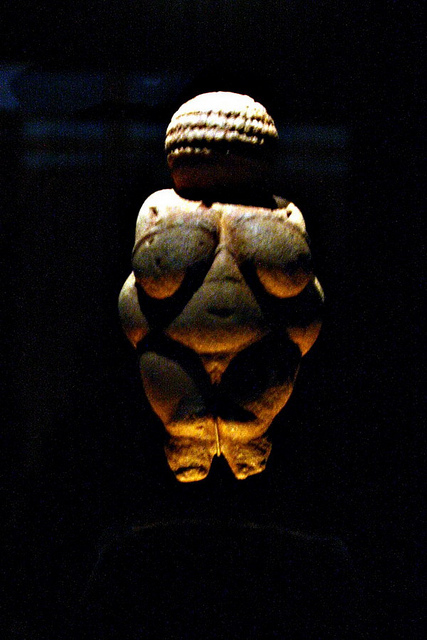 And even if you are not, you will be surprised by what these museums will allow you to discover.